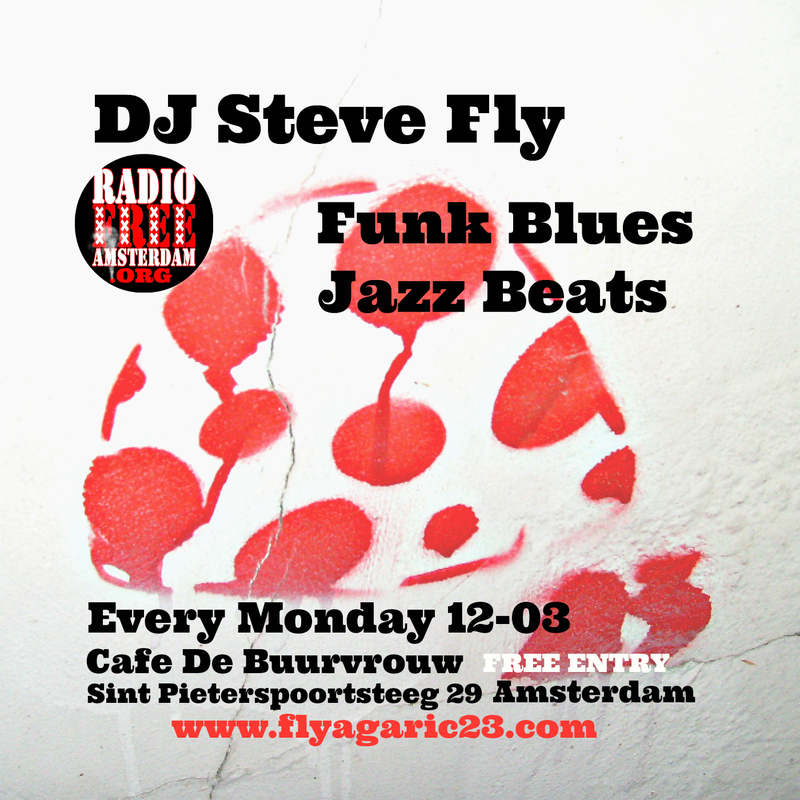 DJ Steve Fly Agaric At Cafe Burrvrouw. This entry was posted in Uncategorized and tagged Amsterdam, blues, DJ Steve Fly, fly agaric 23, flyer, Funk, jazz. Bookmark the permalink.